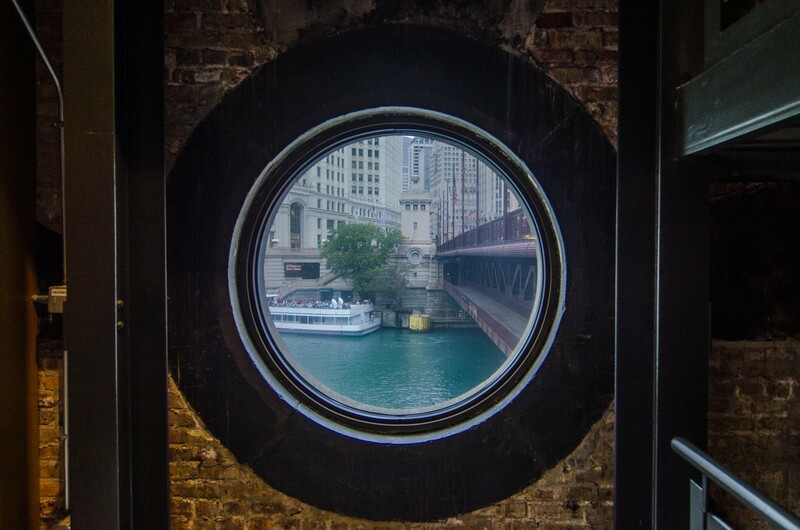 This five-story, 1,400-square-foot bridgehouse was designed by Edward Bennett. 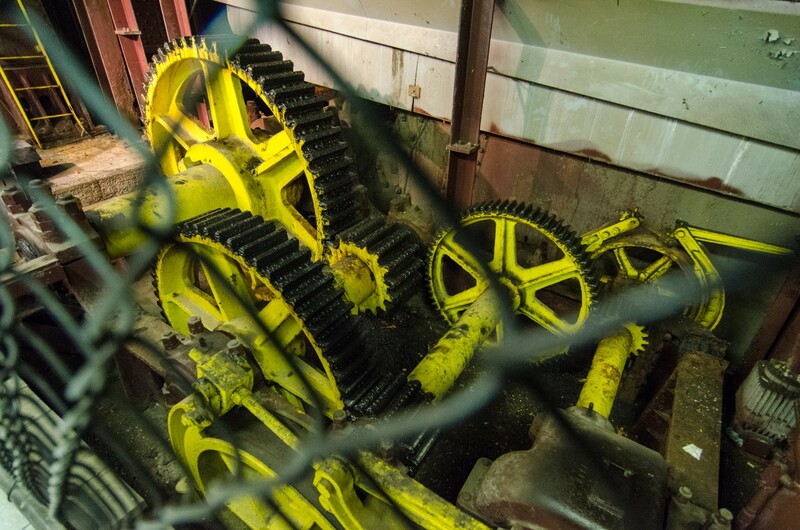 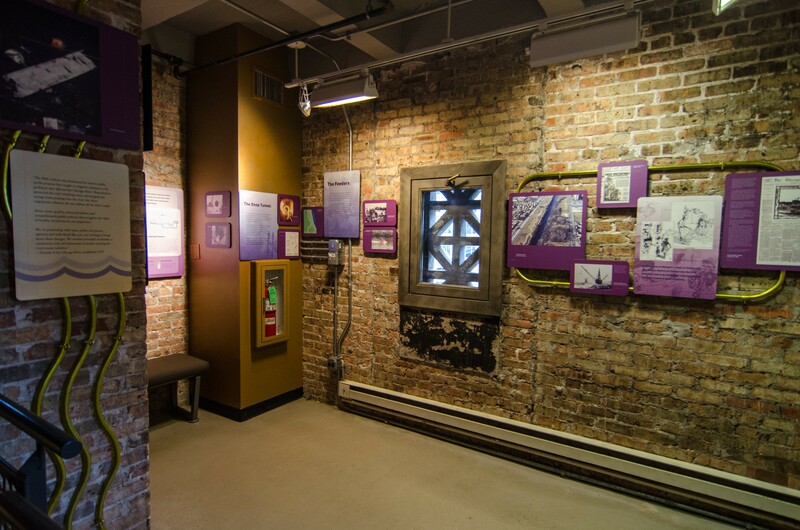 It's part of the revolutionary 1920 double-decker Michigan Avenue (now DuSable) bridge. 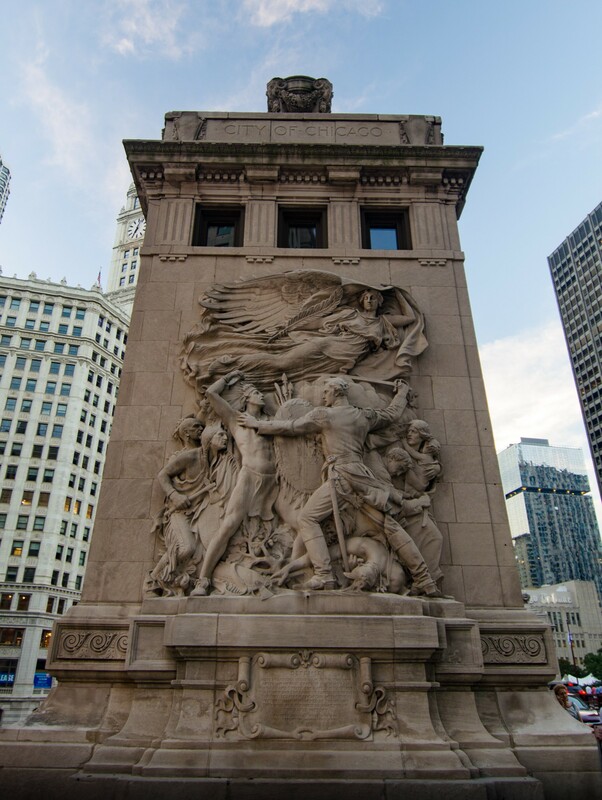 It was further embellished in 1928 with a bas-relief by Henry Herring titled “The Defenders." 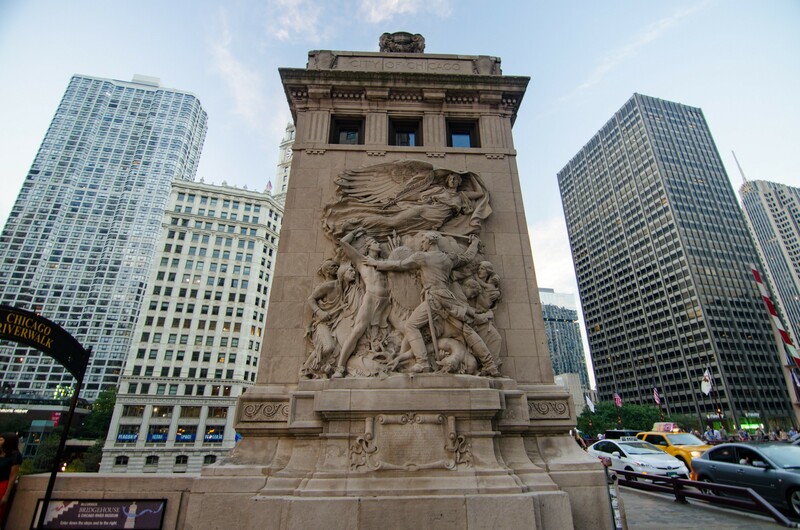 The relief commemorates the Fort Dearborn Battle of 1812. 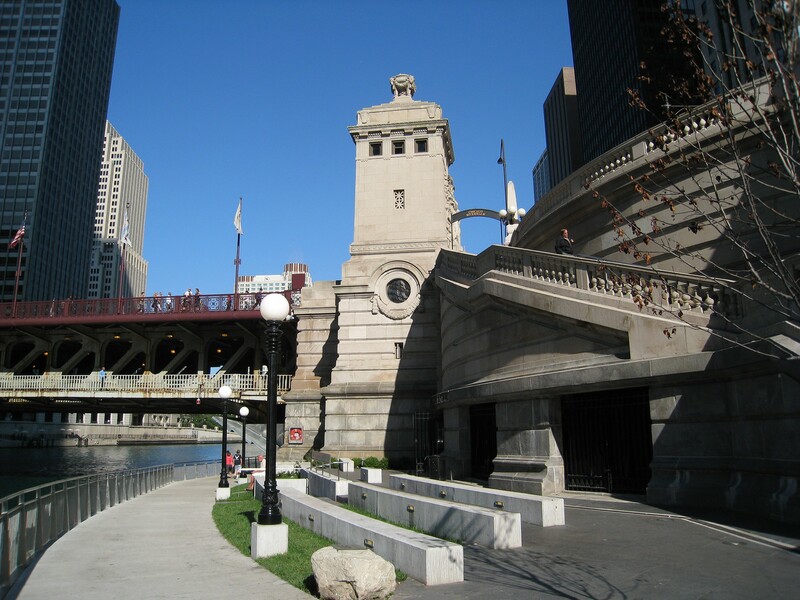 The bridgehouse itself is crowned by an urn and a pyramidal roof above an emphatic cornice. 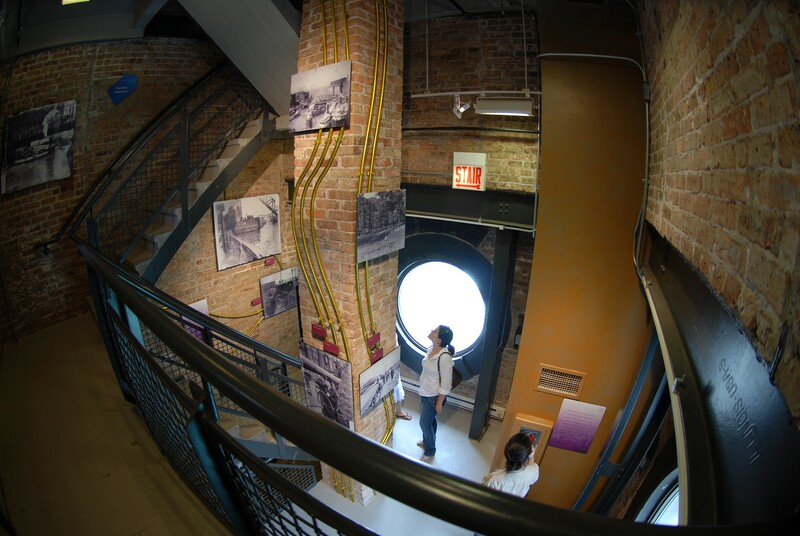 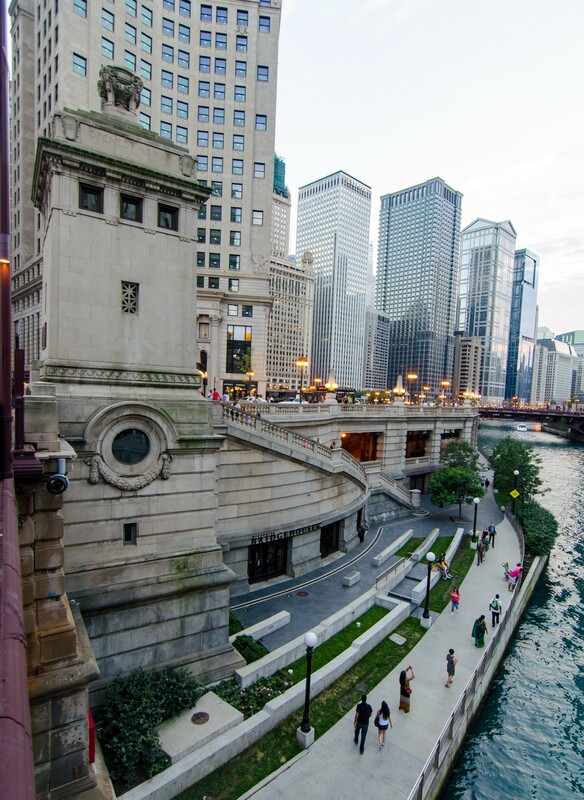 The McCormick Bridgehouse & Chicago River Museum is operated by Friends of the Chicago River and is dedicated to celebrating Chicago’s river and world-famous movable bridges.